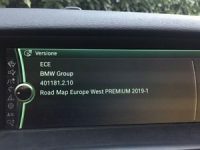 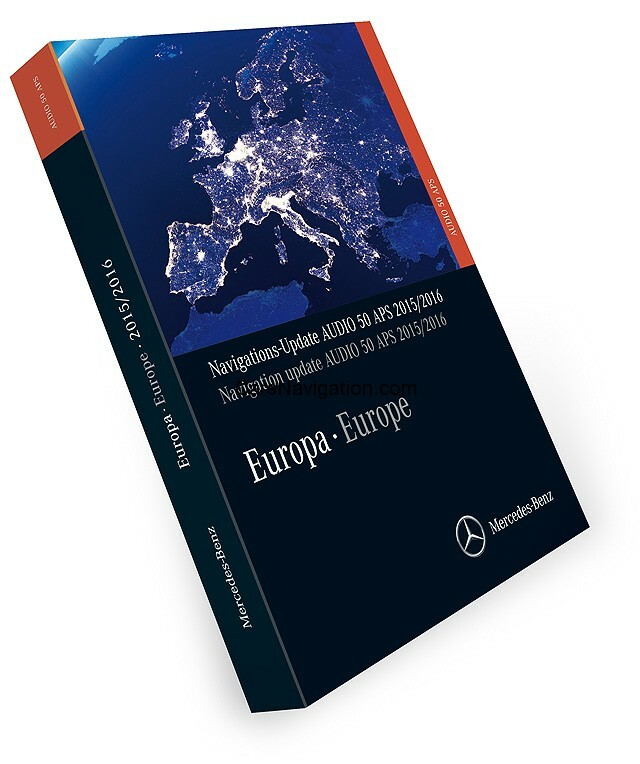 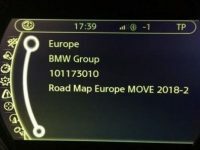 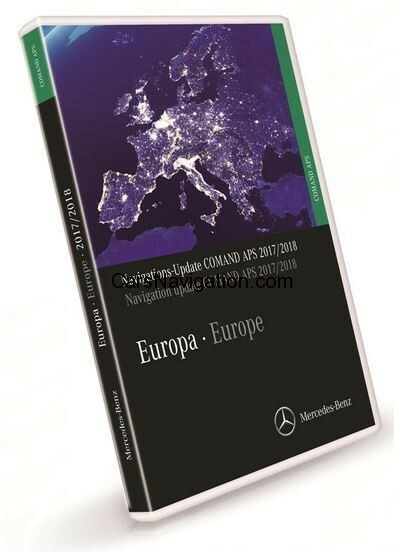 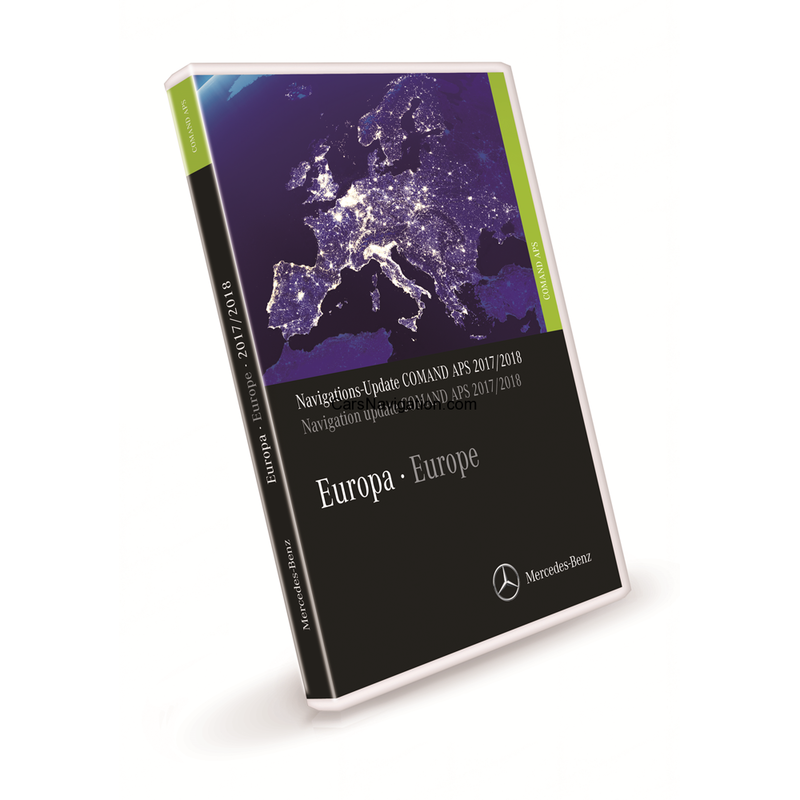 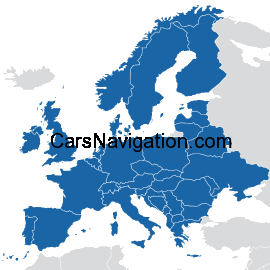 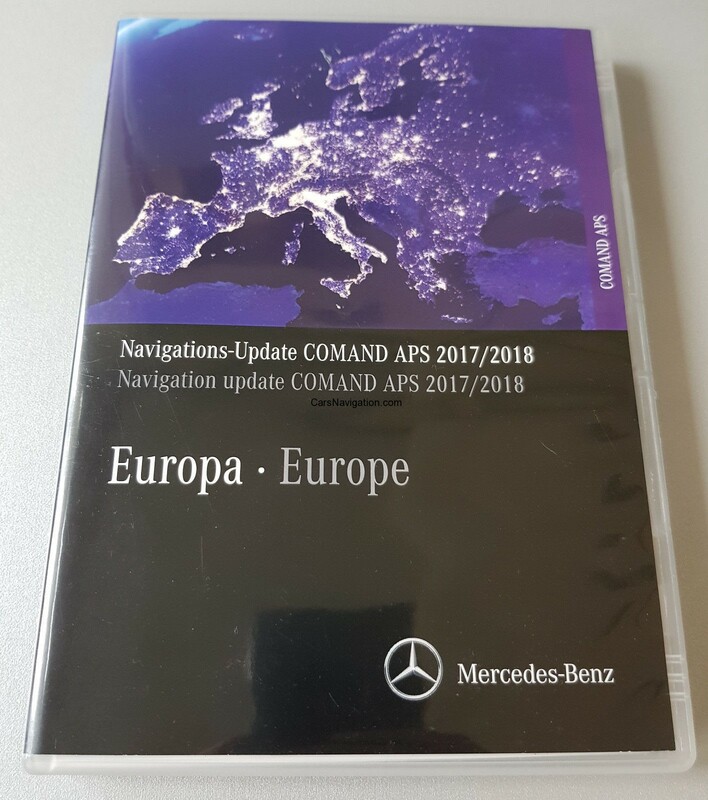 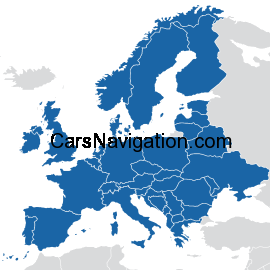 This newly updated HERE map of Europe for your Peugeot WIP COM 3D (NG4) navigation system covers millions of square kilometers and many points of interest in the following countries: Albania, Austria, Belarus, Belgium, Bosnia Herzegovina, Bulgaria, Croatia, Czech Republic, Denmark, Estonia, Finland, France, Germany, Greece, Hungary, Ireland, Italy, Kosovo, Latvia, Lithuania, Luxembourg, Macedonia (F.Y.R.O.M), Moldova, Montenegro, Netherlands, Norway, Poland, Portugal, Romania, Serbia, Slovak Republic, Slovenia, Spain, Sweden, Switzerland, Ukraine, United Kingdom. 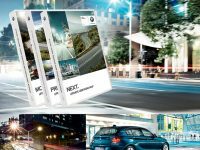 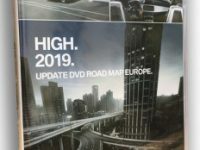 In this new Peugeot map update more than 17,604 roundabouts, 173,002 street names, 11,812 one way streets and 61,375 turn restrictions have been added or amended. 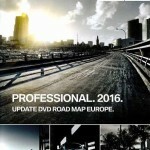 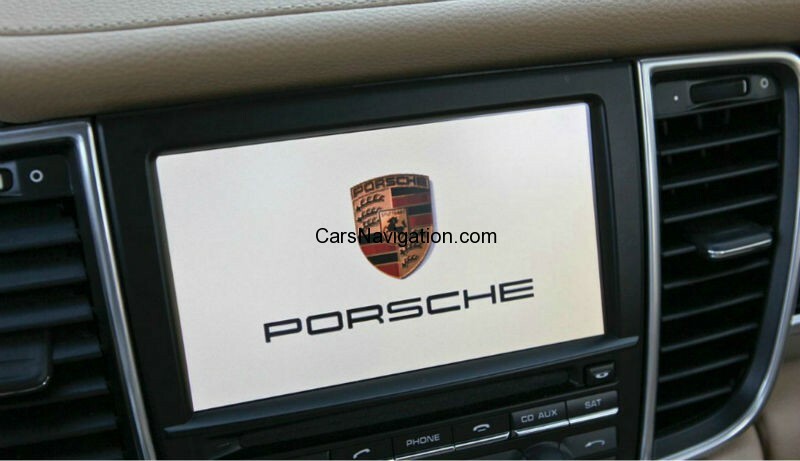 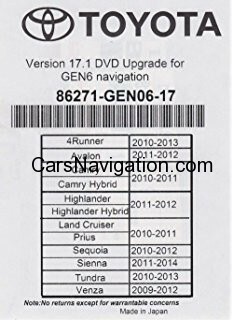 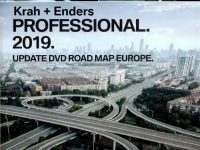 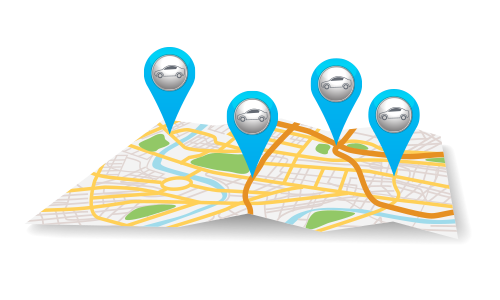 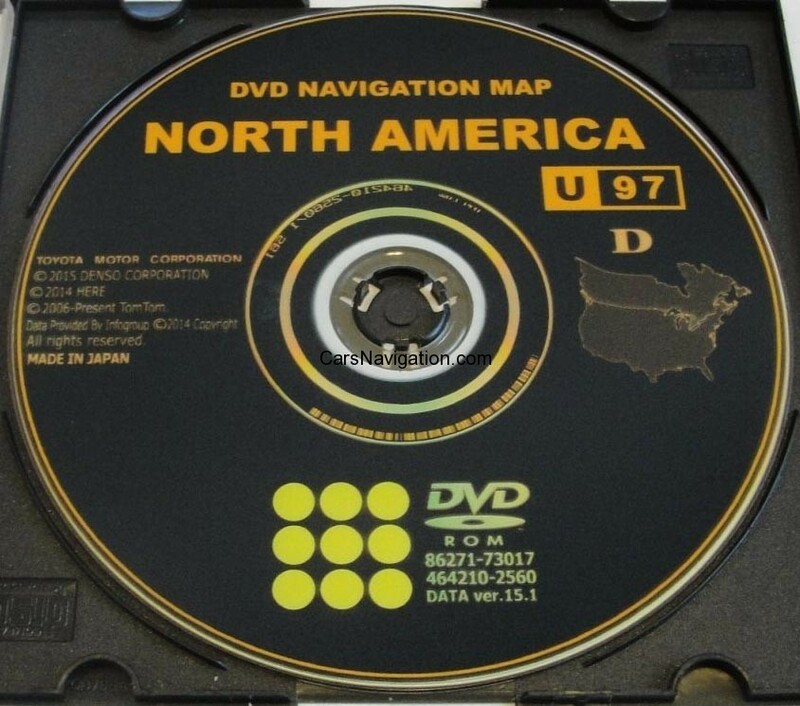 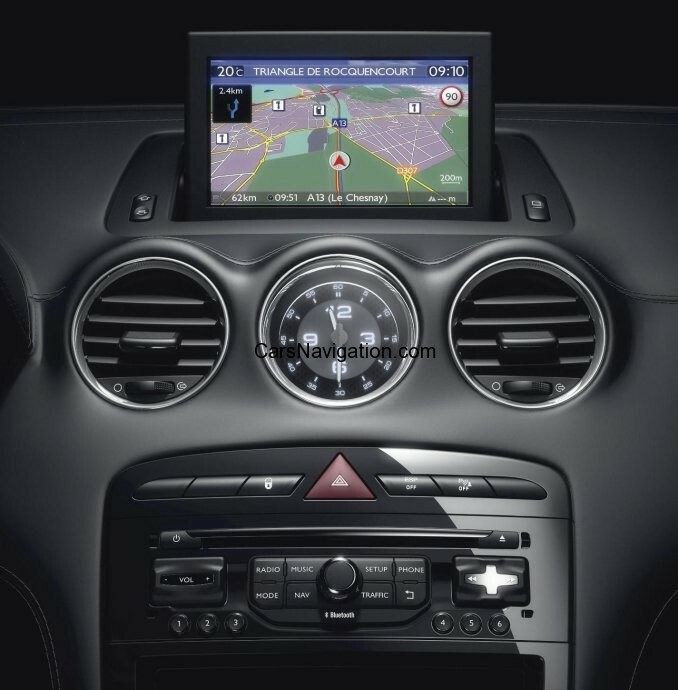 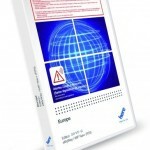 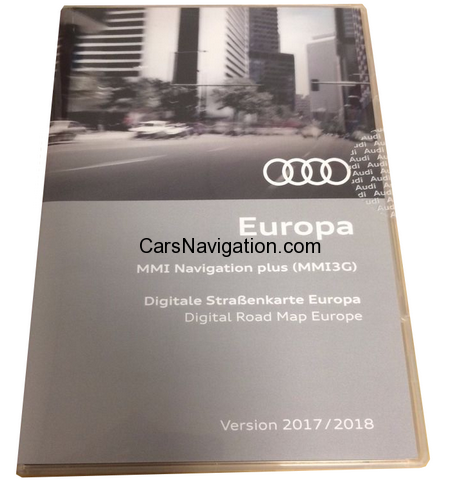 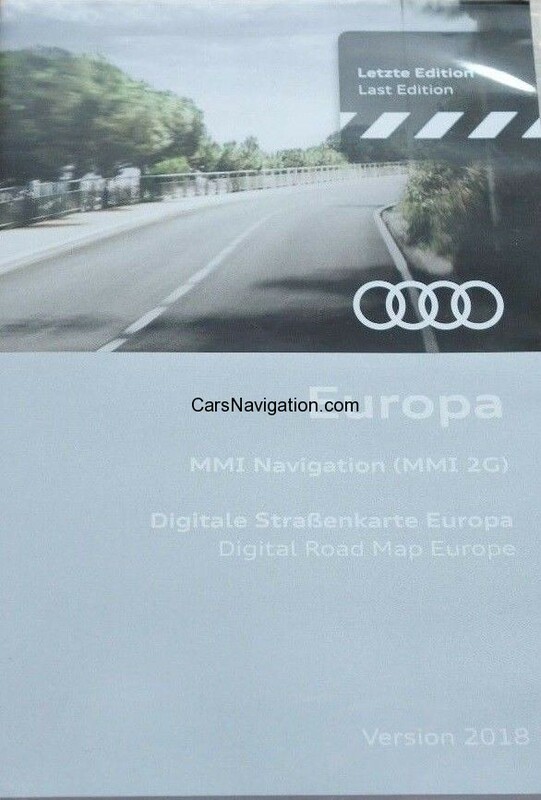 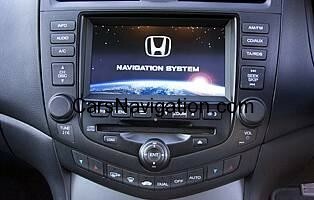 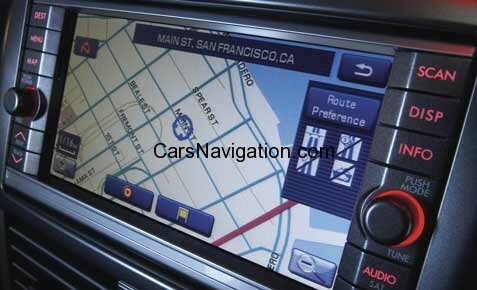 This HERE map is compatible with the following Peugeot Sat Nav: WIP COM 3D (NG4).